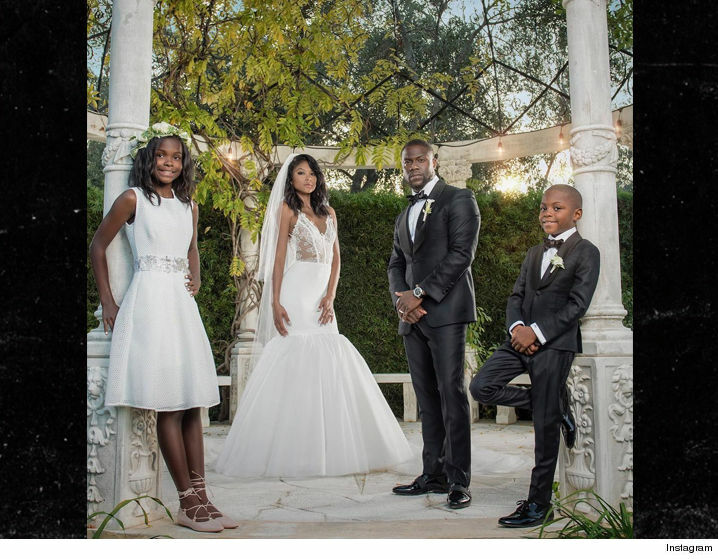 Kevin Hart sealed the deal Saturday at a super fancy wedding ceremony in Oprahland. 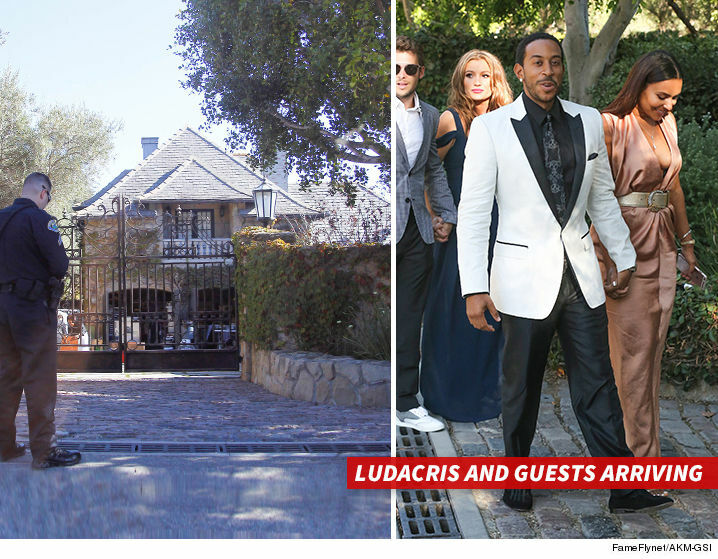 Kevin and Eniko Parrish exchanged vows at a grand estate in Montecito, CA … a few miles south of Santa Barbara. It was a long time coming. 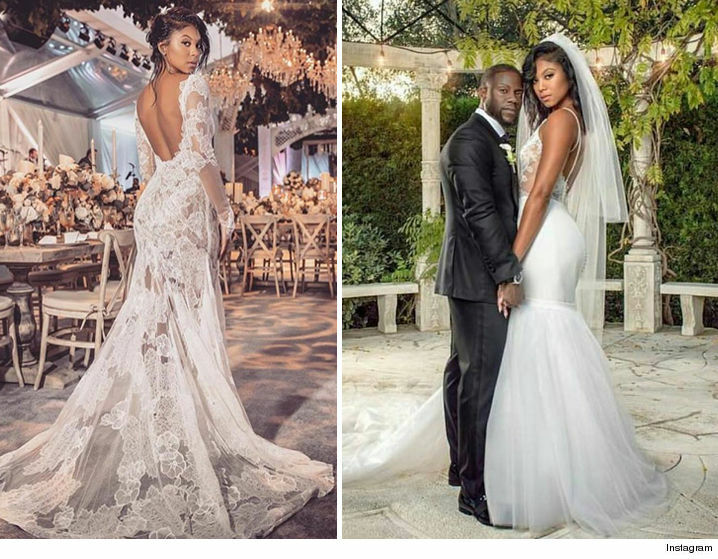 Kev and Eniko got engaged 2 years ago … but we’re guessing the delay might have been because he was a little busy. 200 people watched as Hart’s 8-year-old son, Hendrix, did the honors as best man. The reception was pretty awesome … complete with a Ferris wheel and Merry-Go-Round.